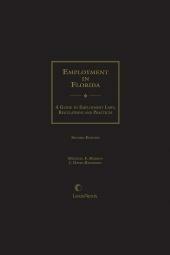 Comprehensive and convenient guide to Florida employment law. J. David Richeson is the senior member of J. David Richeson & Associates, P.A., with offices in West Palm Beach and Fort Pierce, Florida. 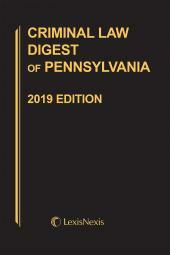 His practice is limited to representing management in labor and employment issues. 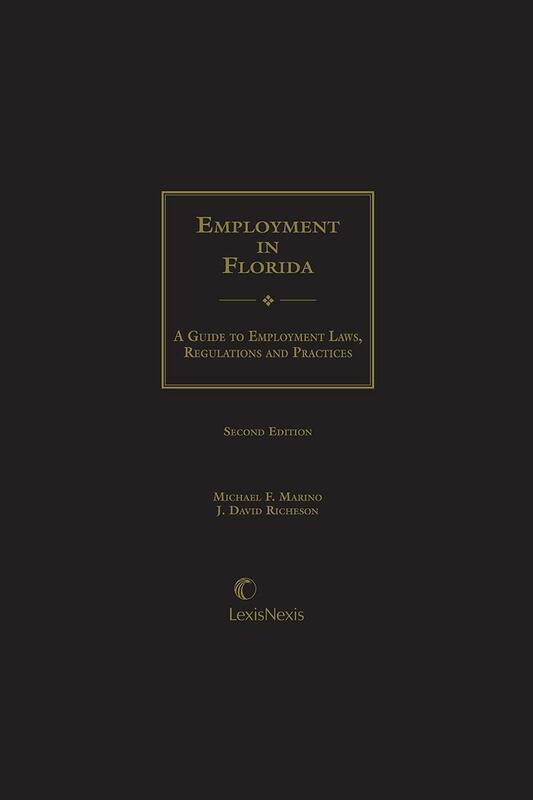 He is on the Executive Board of the Labor and Employment Law Committee of the Florida Bar and formerly served as Labor and Employment Law-EEOC Liaison Committee Chairman. 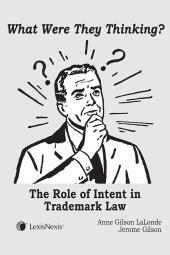 He is also a member of the Labor Law Section of the American Bar Association. 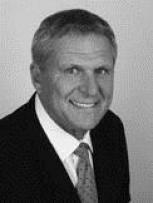 Mr. Ricehson is a frequent lecturer at programs and seminars for management in labor relations. 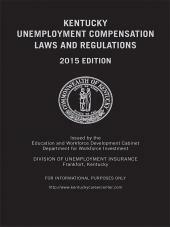 He has contributed to the Labor Law Column of the Florida Bar Journal and is a member of the planning committee of the Southern Methodist University Multi-State Labor and Employment Law Seminar. Michael F. Marino is a partner on the Labor and Employment team at Hunton & Williams. Mr. Marino represents management in labor and employment matters throughout the United States, including New York. He has served as lead counsel defending a number of class action suits in employment law and has tried numerous cases in federal courts throughout the country. He also negotiates collective bargaining contracts and handles arbitrations in all industry sectors. Mr. Marino is a member of the New York, District of Columbia, and Virginia bars, and is listed in The Best Lawyers in America.